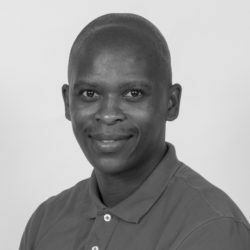 Nkosinathi Ngcobo joined HE2RO in February 2016 as a District Data Support Officer on the Evaluation of National Adherence Guidelines in South Africa and currently works as Research Assistant. He holds a Master’s degree in Population Studies and BA in Community & Development Studies both from the University of KwaZulu-Natal (UKZN). He has over 4 years’ experience in sexual and reproductive health, HIV/TB and qualitative research. He is the first author of the publication titled Men’s motivation for contraceptive use in Inanda township, KwaZulu-Natal, South Africa. Prior joining HE2RO, He worked with the Human Sciences and Research Council (HSRC) as a research assistant in Durban.